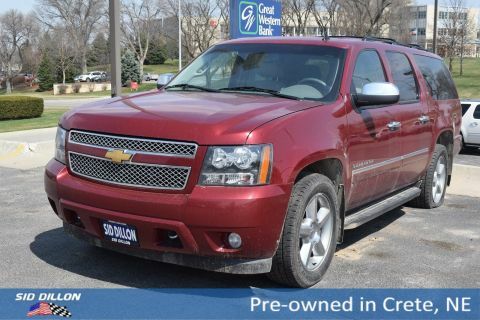 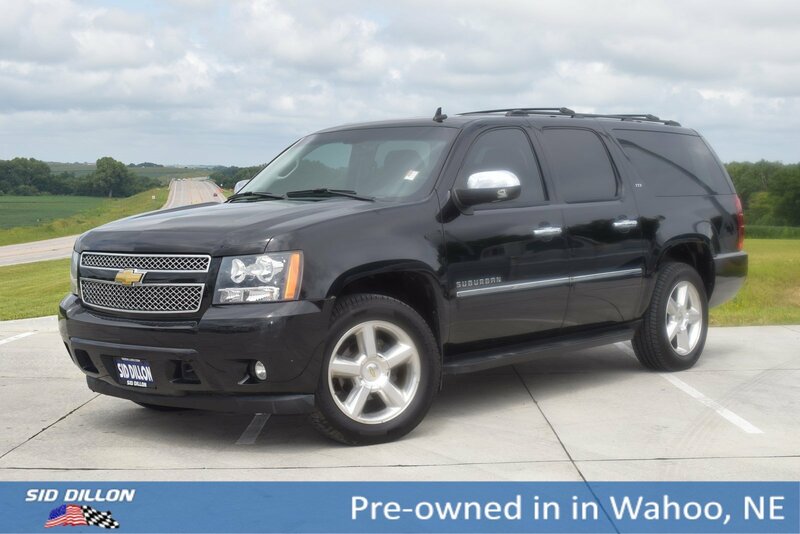 Check out this 2010 Chevrolet Suburban LTZ! 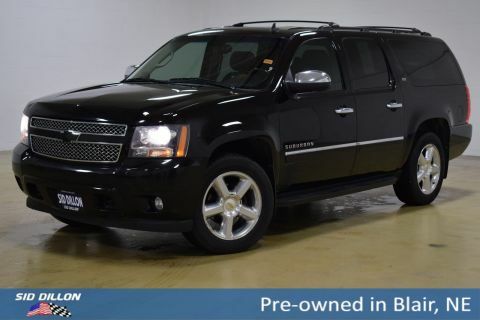 Loaded with power windows, power door locks, cruise control, bluetooth, dvd, leather, rear back up camera, 4 wheel drive, 2nd row bucket seats, heated & ventilated seats, memory drivers seat, and much more! 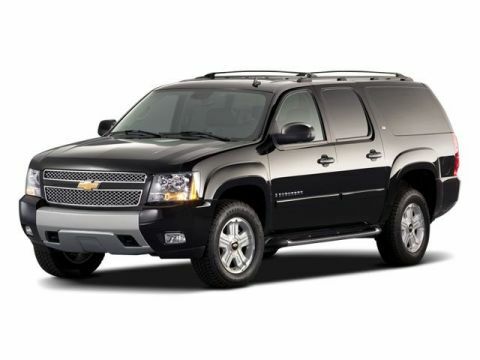 Through our used car inspection we changed the oil/filter, replaced the transmission, replaced the front brake pads/rotors, and exhaust manifold gasket.